Friends and family, thank you so much for the love and support you have shown me while I have been in nursing school. I know that without all of you, I could not have made it to the finish line. I am so excited and grateful to begin my life as a pediatric RN. 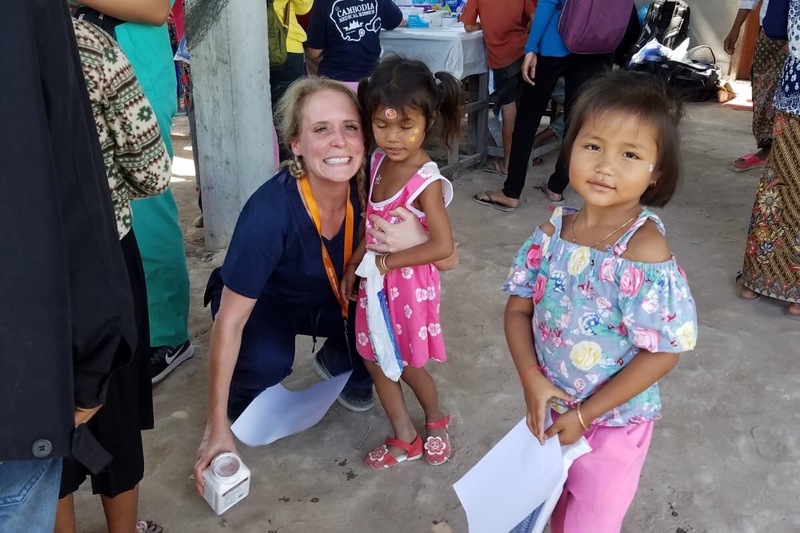 To celebrate this accomplishment, I have been provided a tremendous opportunity to go on a medical mission to Cambodia to provide health care in remote villages to those who otherwise would not have access to the medications and treatments that they so badly need. I am so excited to be able to put what I've learned to use and also to have an opportunity to learn more. 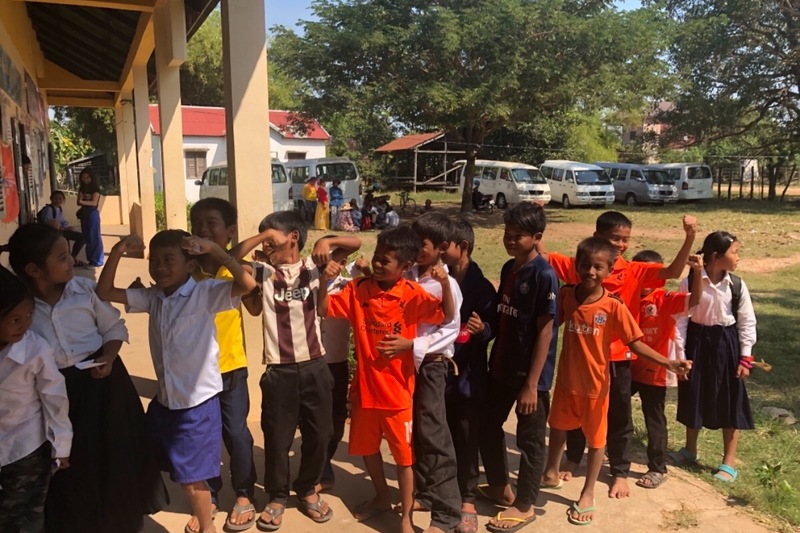 In Cambodia, we will be learning to triage patients and administering vaccines, antibiotics, and medications to children and their families. As you know from trips I've made in the past, there are costs to these journeys and for the medicines and supplies as well. I will provide whatever I can, but any help would be so greatly appreciated. In the future, when I am an RN, I will be able to fund these trips wholly, but for now, I humbly ask for your help. 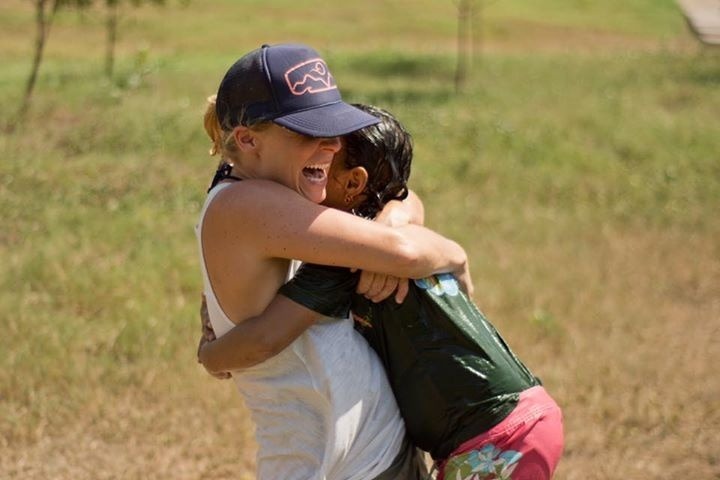 I can think of no greater graduation gift than your support to start my life as a nurse by traveling to those who need what I've been so fortunate to learn these last 4 years. Hello friends and family! I just wanted to send a big thank you to all of you for your support! 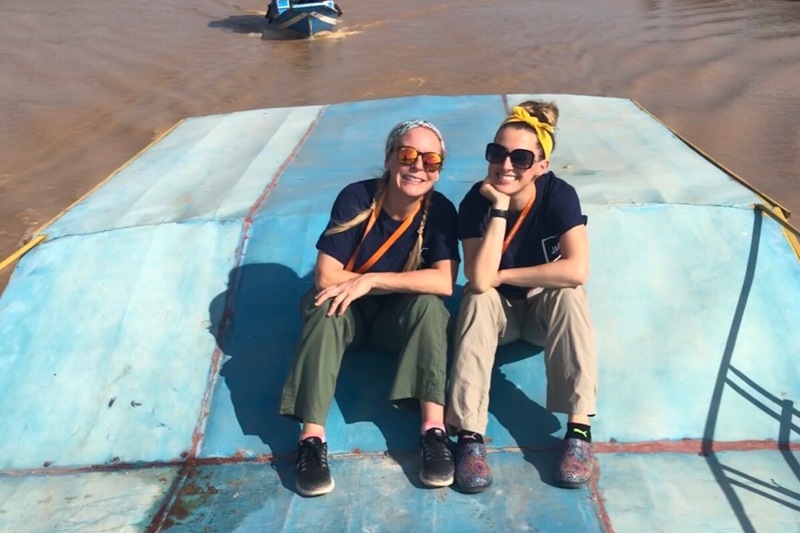 We made so much progress in Cambodia and it was such a beautiful experience to join in on the work that the medical team and locals are doing to curb child malnutrition and also provide basic medical treatment to the villages of Cambodia. If you wouldn’t mind sending me your address, I’d love to send you a personal note and a small gift of my appreciation. I am so excited to share more about what we were able to do there! Hi loved ones! I’m one month from my trip and heading into finals week, and what is carrying me to the finish line are waves of gratitude. I am taken aback at times by how lucky I have been to have lived a life with all of you. Love you the most and can’t wait to finally have free time to see all of your faces more often! Thank you so much to everyone who has donated and/or sent their well-wishes! I am so grateful and excited to say that I am already more than 1/3 to my goal! I made the first payment this weekend and next step is to buy my plane ticket! Only 2 1/2 months until we leave! Life is good!